Websites of Sahid university Surakarta is still difficulty in renewing the availability of information because only one admin who manages the website, so that much of the information or announcements that are not updates. This study aims to develop the website of university Sahid Surakarta. This website is an extension of the previous website management website admin only done one course, turned into a website that has a lot of admin for ease in its management and presentation of information and menus are easily understood by the user. System development using object-based method, the website was built with the needs of the university, both visitors and admin managers. A website called qualified if it meets several criteria of quality. Software quality measurement in this study using methods McCall, with the five factors used for assessing the efficiency, reliability, maintainability, usability, and compability. McCall method was chosen because it has been widely used and are good enough to measure the quality of a software. Products derived from this study is a university Sahid Surakarta website elearning integration, where websites are built with the needs of the university. Features presented in this website include the ease of managing the news and information, registration of students online and print out the registration form. After testing the method of McCall, the system is a total value of quality (71,75 %). Thus the results of such testing, the website is expected to facilitate the management of the website and the presentation of information so it can be applied to the Sahid university of Surakarta. 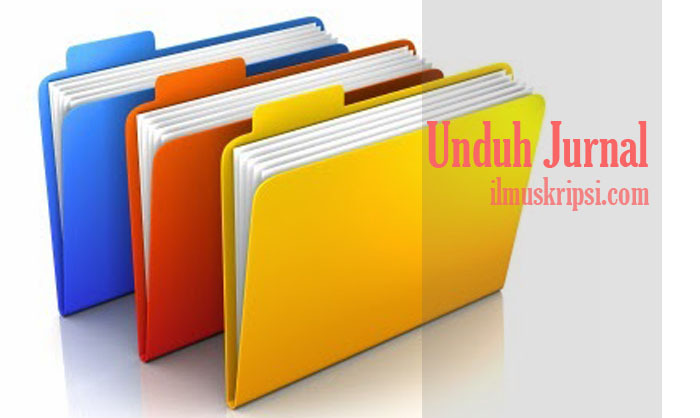 Perkembangan teknologi memiliki peranan yang sangat penting dalam hal informasi. Kecanggihan teknologi sebagai media komunikasi yang memberikan layanan informasi salah satunya berupa website. Layanan informasi pendidikan melalui sarana internet yaitu website menyediakan informasi mengenai perguruan tinggi/ universitas, visi dan misi program studi, pendaftaran online calon mahasiswa baru dan pengumuman-pengumuman yang berhubungan dengan kegiatan akademik perguruan tinggi/ universitas.